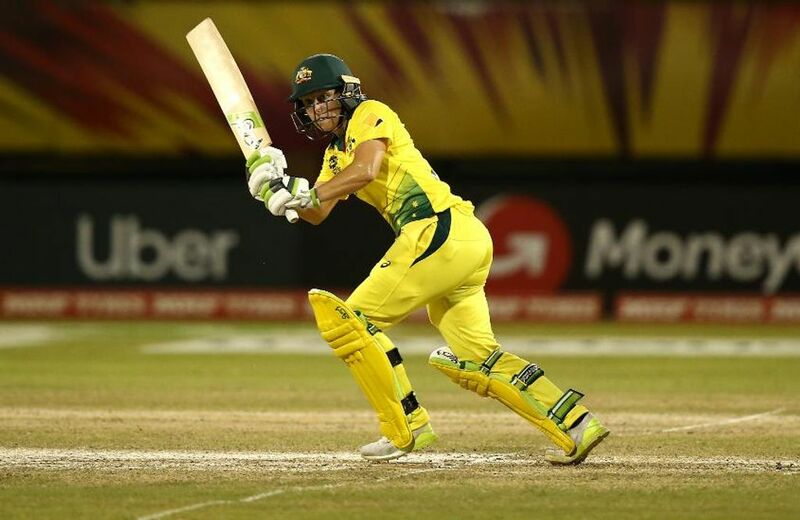 Cricket Ireland will offer professional contracts to some players in the women's national team for the first time after a recommendation was passed at a recent board meeting. 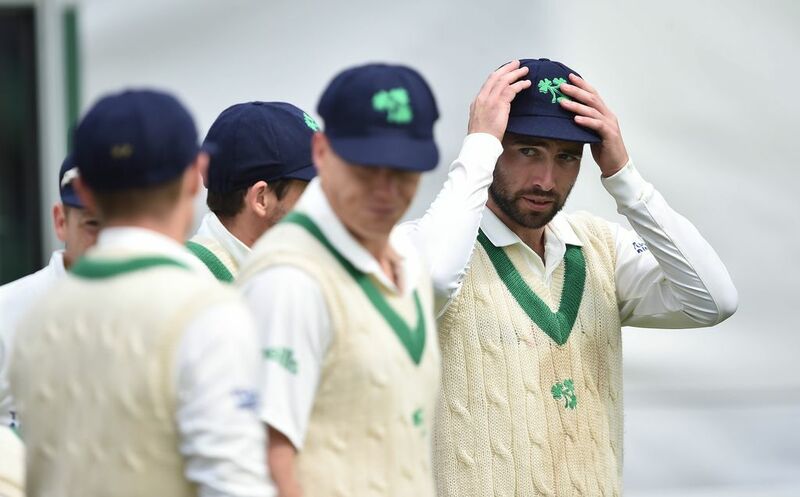 Ireland will play their first Test match overseas after it was confirmed that they will take on Afghanistan in the Indian city of Dehra Dun in March next year. 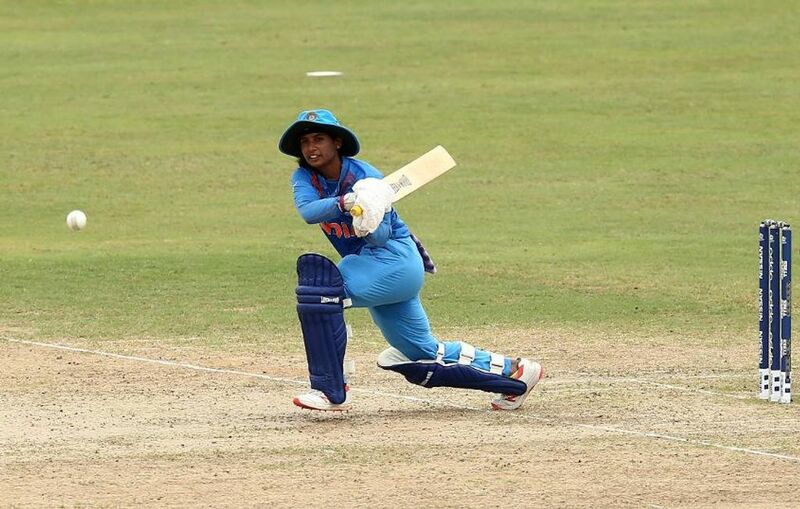 India made a return to the final-four of the Women's World T20 for the first time since 2010, with a comfortable 52-run win over Ireland. 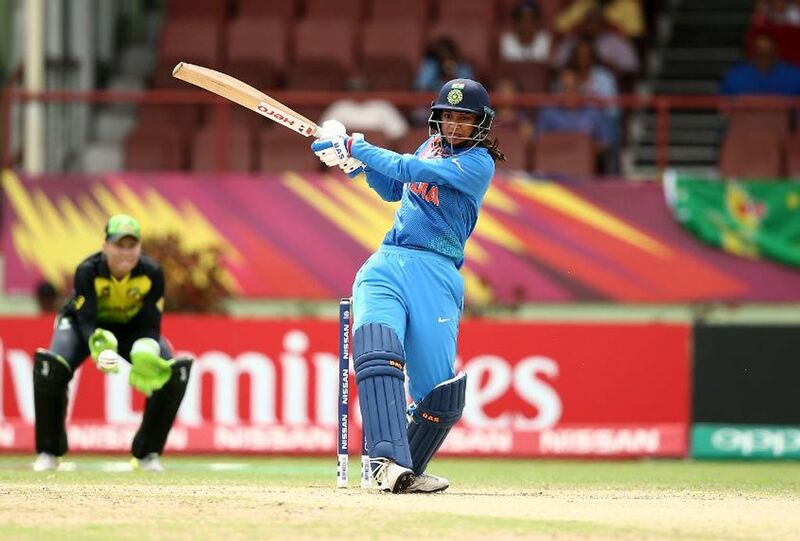 After rain prevented play in St Lucia on Saturday, the sun baked down in Guyana on Sunday as India and Australia both cemented their places at the top of Group B in the Women's World T20. 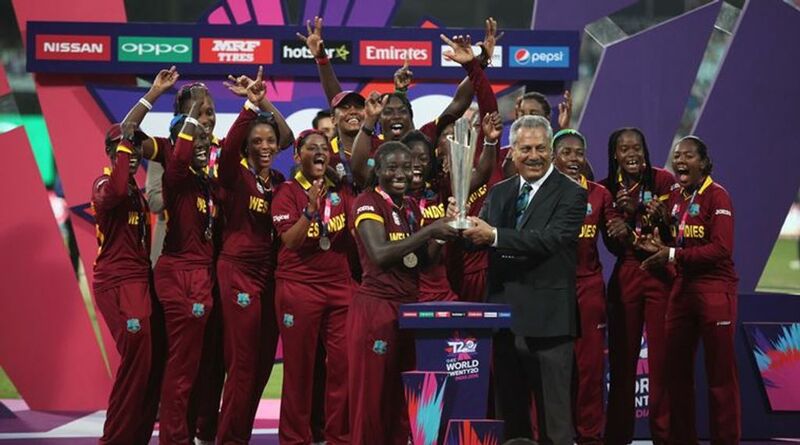 A new chapter in the history of women's cricket will be written when the first ever stand-alone Women's World T20 begins on Friday in the Caribbean. 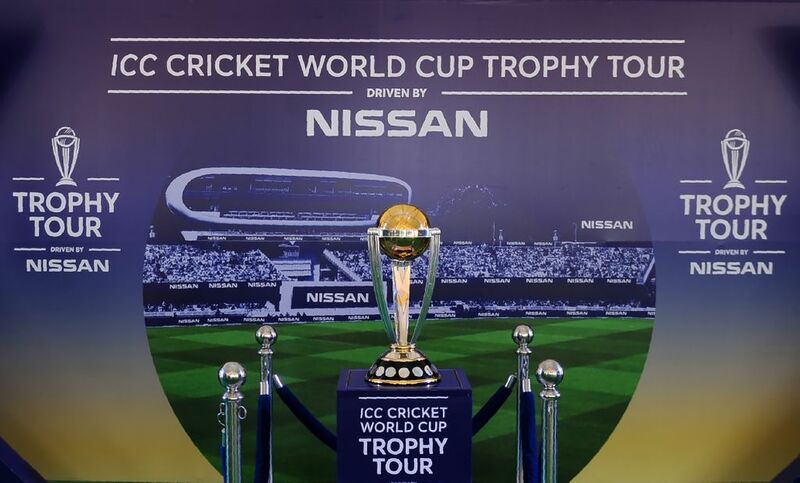 The International Cricket Council (ICC) Board have unanimously approved a new World Cup qualification pathway at the conclusion of a week of meetings in Singapore. 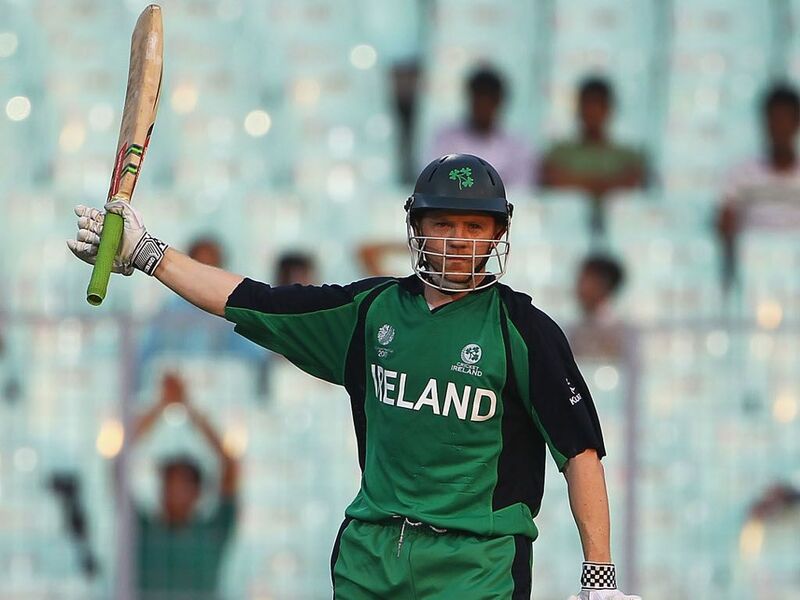 Long-term Irish international, a pivotal member of the so-called golden generation of Irish Men?? 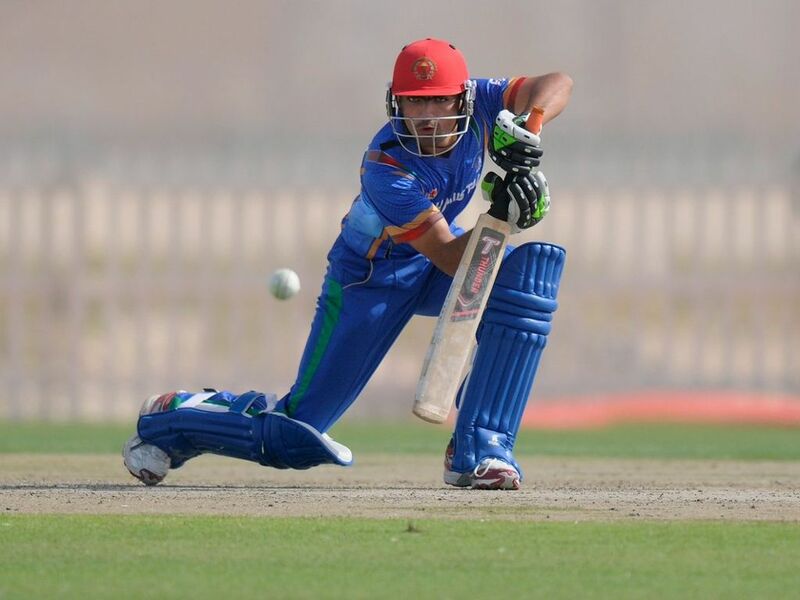 ?s cricket, Niall O?? 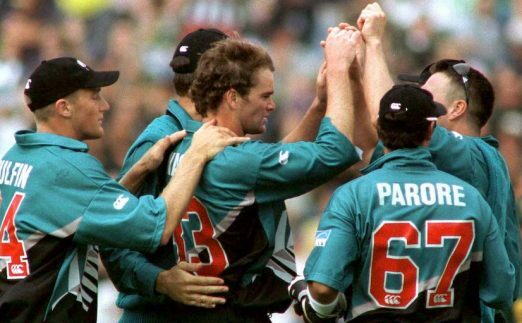 ?Brien has announced that he is calling time on his international and first-class cricket career after 16 years. 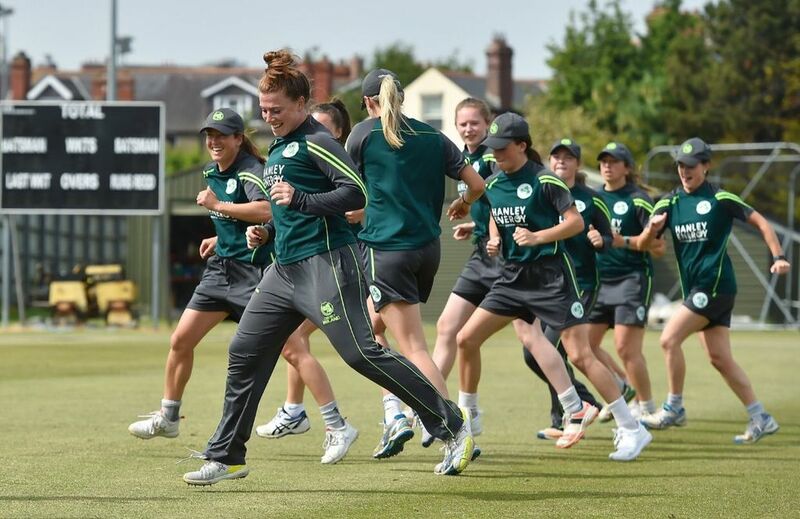 The Irish Government, through Sport Ireland, has given a major boost to the Ireland Women's team ahead of its trip to the World T20 tournament in the Caribbean in November. 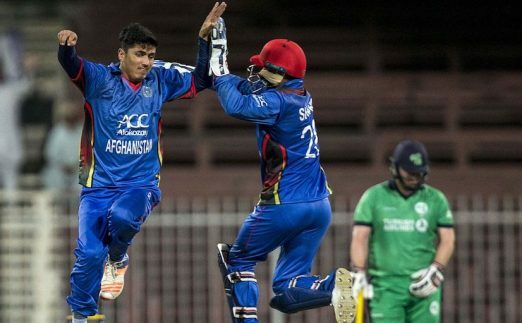 Afghanistan outplayed Ireland to win by eight wickets in Belfast and take the three-match ODI series 2-1.